Barents Ecology Film Festival welcomes journalists and media representatives and invites them to cover the festival. For foreign journalists BEFF provides Letter of Invitation for Russian visa. It takes 6 weeks to get your visa. Please note that BEFF does not give multiple accreditations! The five-day Barents Ecology Film Festival (24-28 April 2013) celebrates environmantal, worldwide independent, innovative and experimental filmmaking and film-related arts. The festival receives filmmakers, film industry representatives and environmental activities. 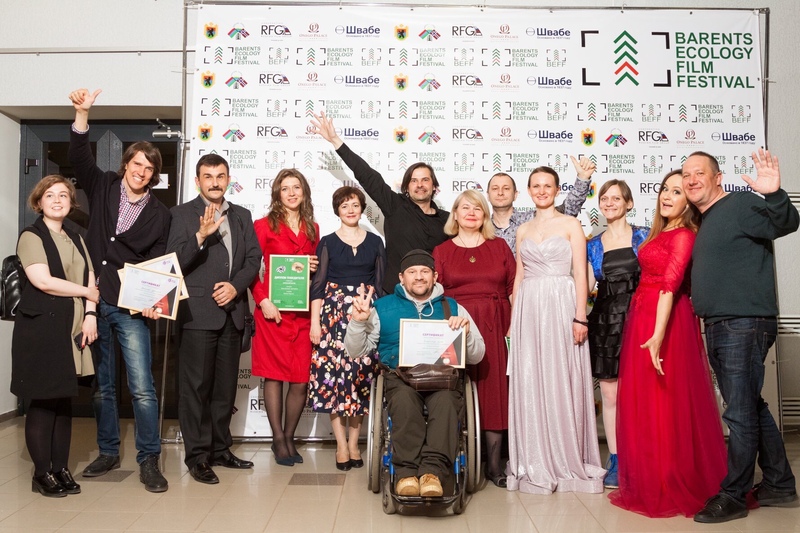 The film festival in Petrozavodsk is the essential hub for discovering film talent, catching the first buzz on the many world and international premières that take place here, and exploring a quality selection of recent feature films, short films and documentaries. The festival programme includes competitions and sections for features and documentaries as well as short films, cutting-edge sections on film-related arts and audiovisual culture, debates and arts exhibitions. Accredited journalists are asked to announce and report on the festival in their affiliations. The Press Office asks you to send printed or audiovisual proof(s) of your BEFF 2013 coverage after publication as soon as possible..
BEFF does not provide airfare, accommodation and food. Press accreditation to the Barents Ecology Film Festival is entirely to the discretion of the Press Office. Requests for press accreditation submitted or received before 18 March 2013. Opening Night screenings on Wednesday 24 April are by invite only. Regular public screenings programme: to be announced. Press & Industry Screenings: to be announced. Competition Awards Night on Saturday 27 April. Please note that BEFF does not give multiple accreditations!